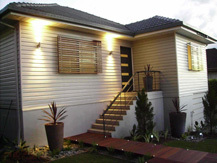 Defining Property has undertaken a number of residential projects in the Brisbane area. These projects incorporated a combination of buy-refurbish-sell, buy-hold, and buy-refurbish-hold strategies. 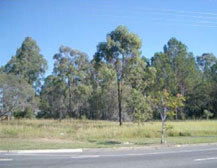 This project is a residential sub-division in the exclusive suburb of Fig Tree Pocket in Brisbane. This project takes an existing 4500m2 estate and divides it into 3 large lots, one retaining the existing residence, tennis court, and swimming pool. Defining Property are assisting the land owner obtain the Development Approval with the option to fully develop the project. 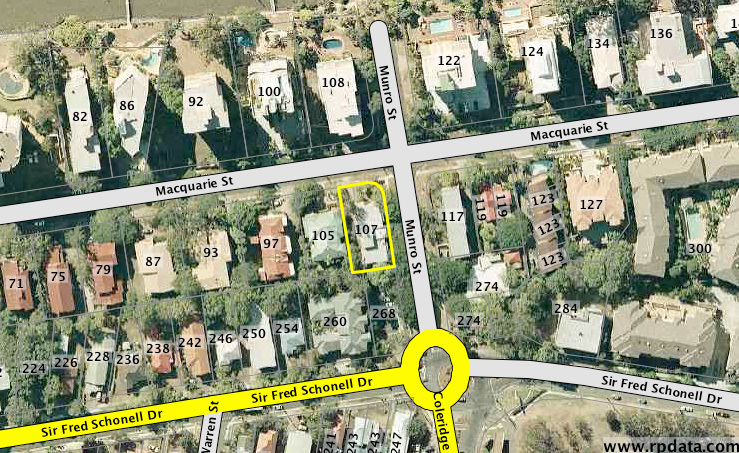 This project is a residential apartment block refurbishment in the exclusive suburb of St Lucia in Brisbane's inner west. The project incorporates extensive internal and external refurbishment in a multi-party arrangement and includes a holding stock strategy. 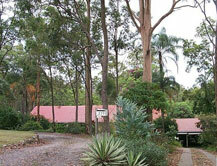 "Defining Property's knowledge in planning projects that sell well is impeccable. I trust them to put together successful projects and would certainly consider buying their completed developments in the future as we have done in the past"